– Dogs are welcome, Pooch Packs provided to make it easy for you to have your dogs with you. 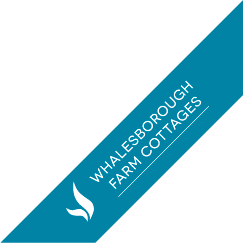 – All but one of our cottages have a fenced enclosed private garden with patio, garden furniture and grassed area. Calfhouse has an enclosed patio area with outdoor furniture and BBQ.